What's More Important Than Fashion? : Starting Now! 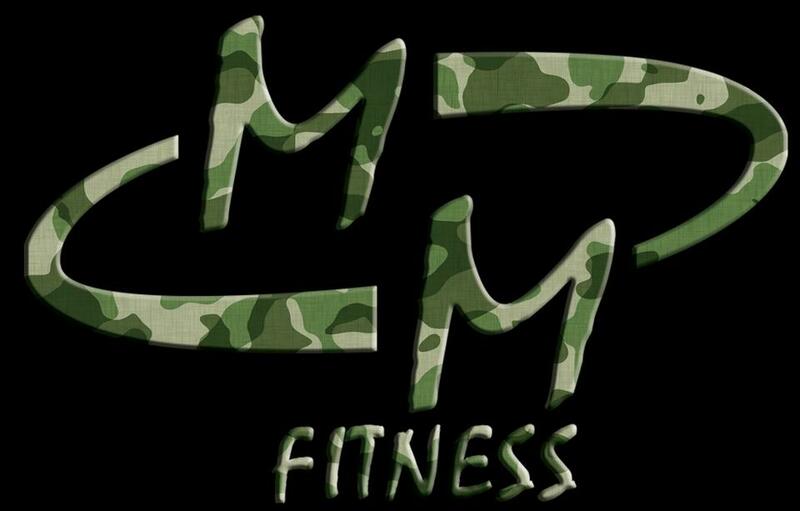 Some of you may remember that back in June, I began a rigorous Fitness Training program with MM Fitness. My trainer Micah Morgan started his brainchild Summer Soldiers and it was very intense and very necessary [for me]. At the end of the Summer Soldiers Bootcamp, I saw great results and I was very proud of myself and then I got hit with a foot injury that caused me to have to stop working out for virtually the entire month of August and I felt like all my hard work went down the drain. I was anxious to get back to working out, but my work load had gotten heavy and I started making excuses about why I was NOT working out - NOT good! Because as my Mentor says: "Excuses are tools of the incompetent that build monuments of nothingness..."
But, I was so thankful that a few weeks ago, Micah presented a CHALLENGE on Facebook for Bloggers to experience a whole month of Training with MMFitness for free and blog about it for 30 days. When I saw it, I jumped at the opportunity. Why? Because I truly believe that Micah is an EXCELLENT trainer that provides REAL results. So, why wouldn't I do this? Who better than me, right? LOL!! Additionally, I need to get myself back on track to making fitness truly a regular part of my life. Not that long ago, I was a Fitness Junkie and Gym Rat, even took it to the point of competing in a Fitness Competition in 2006. (I placed 5th by the way). I'm not necessarily trying to get back to competition mode, but I am making it a point to keep and maintain a Healthy Lifestyle - PERIOD. 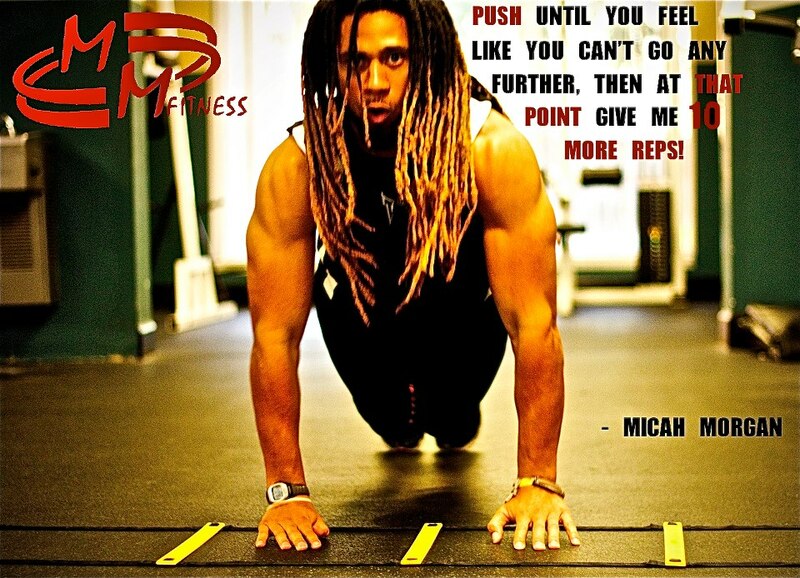 So here goes...I'm about to begin this month of intense training from Micah Morgan of MMFitness. I have to admit, I am excited and nervous all at the same time. But I know I'm in good hands! I will continue to update the blog with my progress and results. Wish me luck Dolls!!!! Let's Go Micah!! !